With a little more than a week to go until Apple’s iPhone media event, the rumor mill has reached the typical pre-fall frenzy. In addition to a fresh batch of smartphones and perhaps even new iPads, the Cupertino-based company will unveil a fourth generation Apple TV set-top box according to sources familiar with the matter as reported by 9to5Mac. 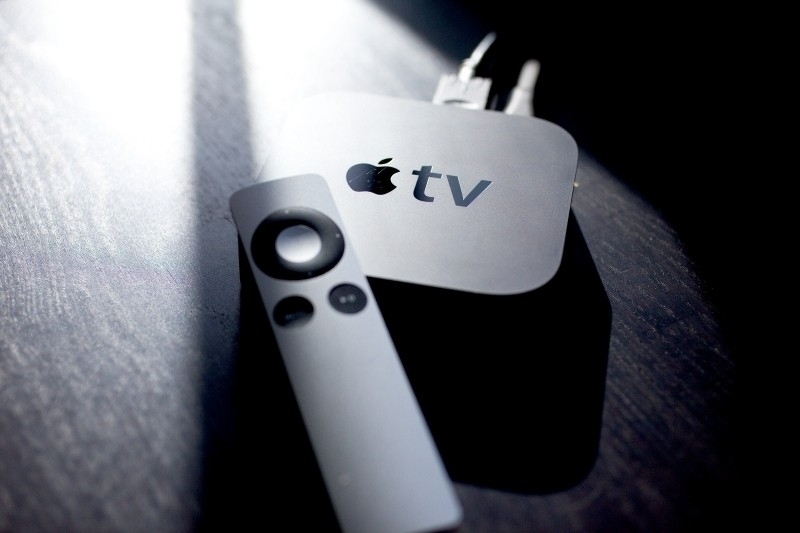 The new Apple TV is said to be aesthetically similar to the existing model albeit slightly thicker and wider. It’ll ship with Siri integration and a new motion-sensitive remote control with two physical buttons which, according to earlier rumors, will also include a touch pad. The design of Apple’s remote control has gone largely unchanged since the first generation set-top box launched in early 2007. Apple’s dual-core A8 SoC, the same chip found in the iPhone 6 and iPhone 6 Plus, will give the box plenty of muscle to navigate a refreshed UI. Because the box draws power from the wall, it’s highly likely that Apple may ramp up the clock speeds to squeeze even more performance out of the A8. 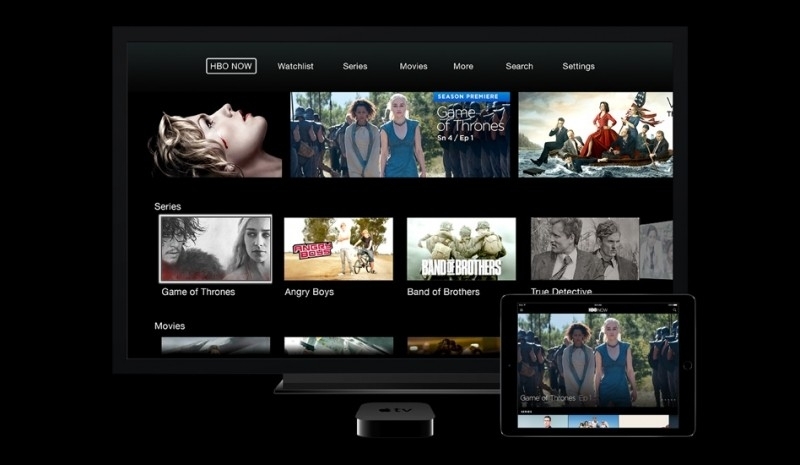 As you may have heard, Apple is working on a streaming television service for cord cutters to compete with existing options like Sling TV and PlayStation Vue. The TV service reportedly won’t be ready until sometime next year and thus, won’t be a feature of the upcoming box. We’re hearing that the upcoming Apple TV will be priced significantly higher than the current model which Apple dropped to $69 earlier this year. Executives haven’t finalized the price although sources say it’ll either be $149 or $199. Oh, the apple fans will line up for that! Only 2 yards? Not bad for Apple as they have a lot of mindless iZombies who'll unquestionably cough up. As for the rest of the sane, savvy worlds population? Well, we know it's not worth it, not even at half price. Their $40 plan for cable channels is not of interest to me yet, as I have many cable channels I do not wish to cut. I hope they have a line-up as big as Ruko that people can sign into with their cable account. If Apples limited channels are to the exclusion of the widest availability of channels, I will not be interested. This thing still couldn't beat the Roku 3 and that's $150 less.